Several local businesses are honoring SAPD dispatchers for National Public Safety Telecommunicators Week. SAN ANGELO, Texas — The San Angelo Police Department will be celebrating the third full week of April (14-20) as National Public Safety Telecommunicators Week. The week, sponsored by the Association of Public-Safety Communications Officials International is celebrated annually and honors the numerous men and women who respond to emergency calls, dispatch emergency professionals and equipment and render life-saving assistance to citizens. The week-long event, established in 1981 by Patricia Anderson of the Contra Costa County Sheriff’s Office in California, is a time to celebrate and thank those who dedicate their lives to serving the public. 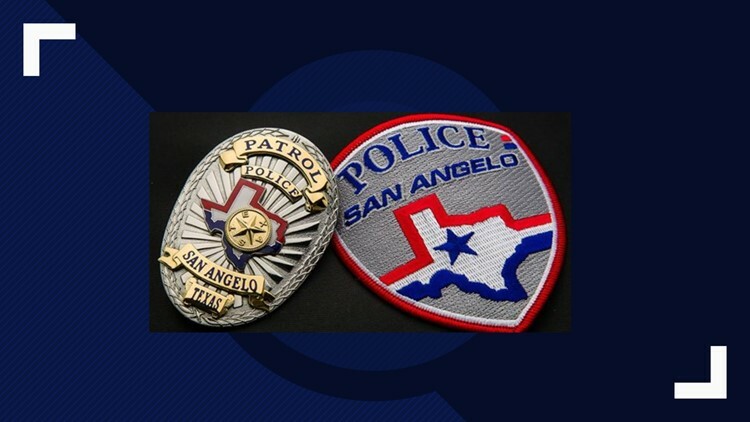 San Angelo's Public Safety Communications staff will be honored by several local businesses that have made donations as a show of appreciation for the sacrifices dispatchers make in order to make a safer world for the public. Chick-Fil-A; Christian House of Prayer women’s group; Coffee 101; Dr. J. Fandel; H-E-B; Beef Jerky Outlet; Little Caesar's Pizza; Market Street; Nobilitea; Olive’s Nursery; South 277 BBQ; Target; and Which-Wich.